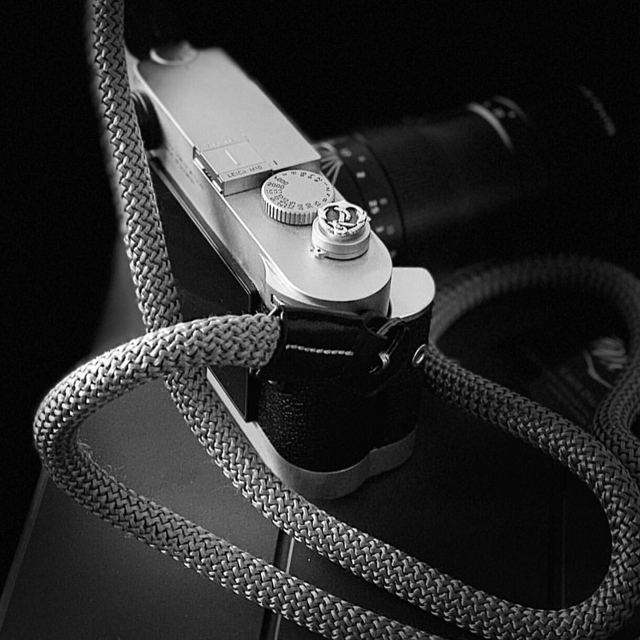 "Anchor" soft release sit on Leica M10 with Vi Vante Arctic Fox Sheetline Strap!! Thank you so much for beautiful photo @djgr33r Enjoy ? (^?^)?